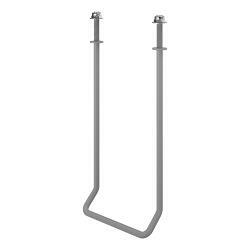 € 32,95	€ 70,95 Op voorraad! 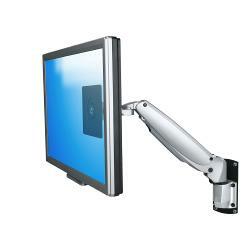 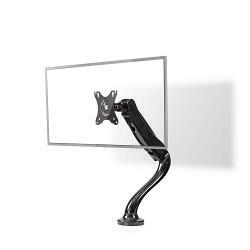 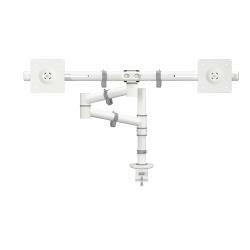 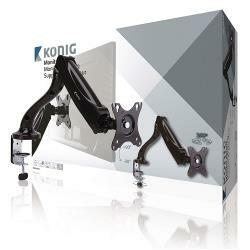 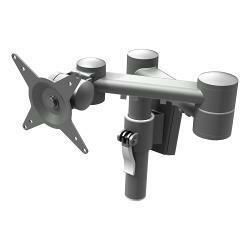 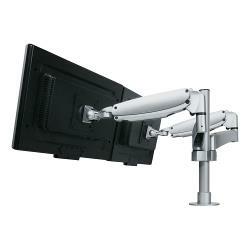 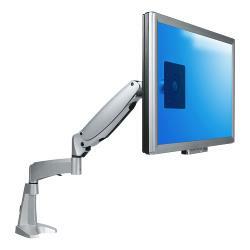 This short monitor arm is made of sturdy joints connected to a VESA mount that supports monitors up to 15 kg. 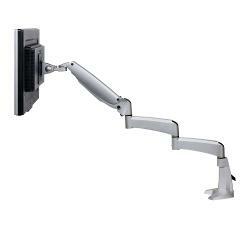 Swivels left and right, tilts up and down and rotates 360 degrees. 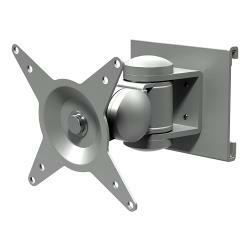 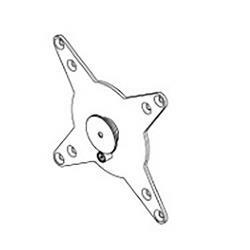 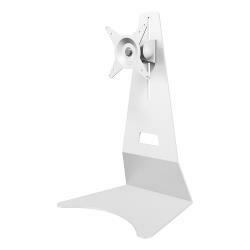 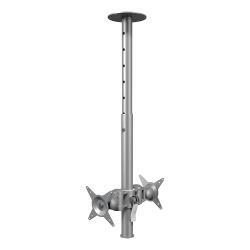 This sturdy steel mount can be unmounted, removed and locked in seconds. 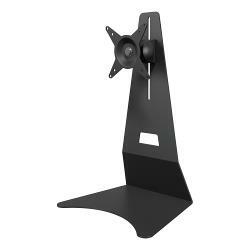 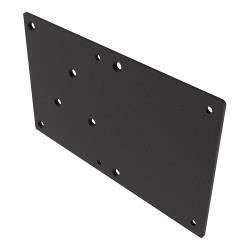 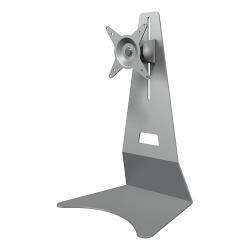 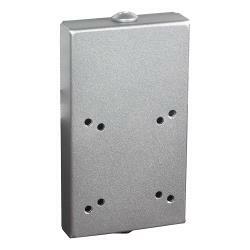 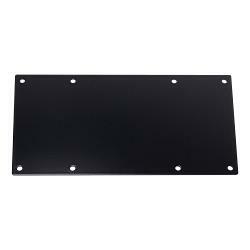 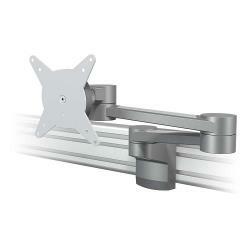 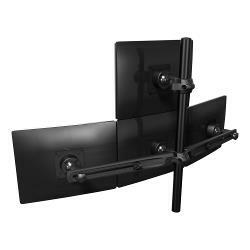 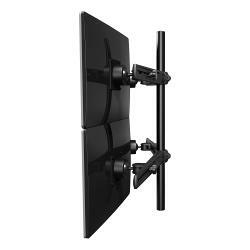 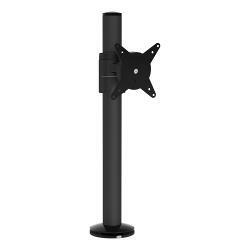 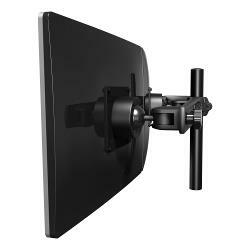 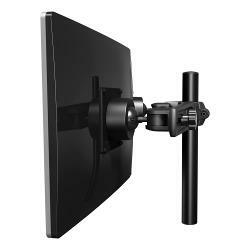 It's a straightforward and easy way to mount a VESA MIS-D 75 x 75/100 x 100 mm compatible flat screen monitor or TV to a wall. 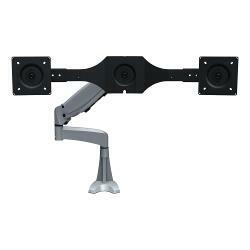 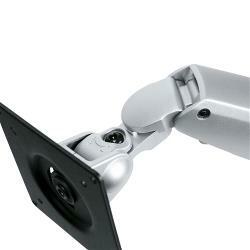 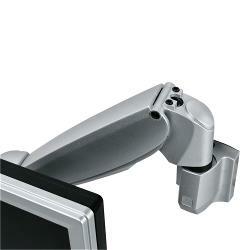 Monitors sometimes have a larger VESA mount than supported by most monitor arms. 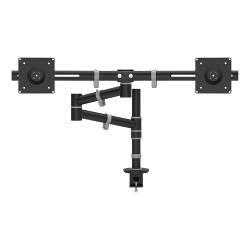 This adapter mounts any product with a VESA 200 x 100 MIS-E mount onto a VESA 100 x 100 MIS-D mount. 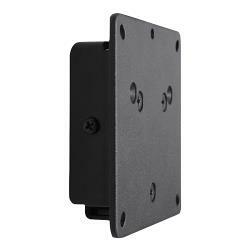 Use this adapter on Dataflex multi-monitor systems when your monitor exceeds the maximum supported width. 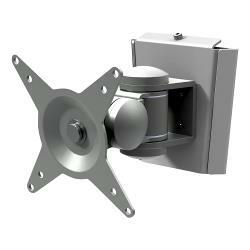 This adapter adds 80 mm to their width range.